The B&B La Francesa, the starting point for cultural and gastronomic itineraries. 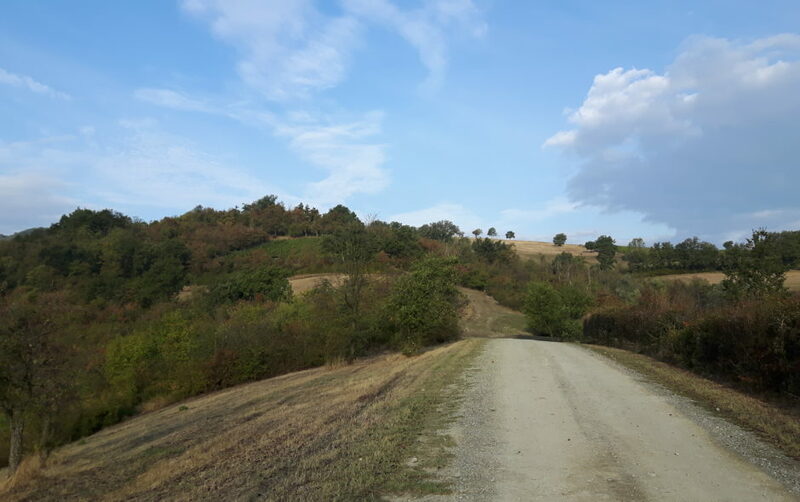 Terre Piane, the flat lands road, a large area of the plains between the Panaro and the Secchia rivers, is dotted with numerous firms that produce and sell their own goods, offering a warm welcome as well as close contact with nature. Along the road historical, environmental and cultural features, are walking hand in hand with of the typical products of the territory. Special signs give tourists the chance to learn about the main firms and producers and to see their typical products on sale: Lambrusco (Salamino di Santa Croce and Sorbara), Parmigiano Reggiano cheese, Traditional Balsamic Vinegar. The name Carpi comes from the Po valley landscape in medieval times, when the hornbeam tree (carpinus betulus) was particularly widespread. The establishment of a real settlement can be connected to the foundation of St. Mary’s church in the castle (according to tradition, in 752) by the Longobard king Astolfo. The church represents the primitive pole of attraction for the medieval village which was collocated, as recorded in a X century document , in “Castro Carpense”. The old castle was square and surrounded by a moat and a wooden fortress, which was later replaced by a brick wall. 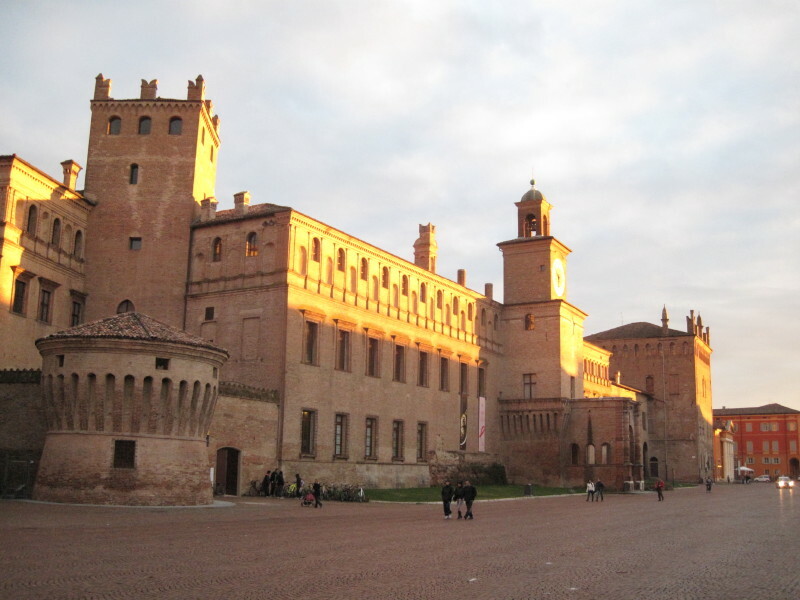 The square in the centre of the castle (the actual Re Astolfo Square) was almost divided in two by St. Mary’s church , called the “Sagra” after the official consecration in 1184. Here, stood the noblemen’s houses, that governed Carpi from the X century until 1331. Then it belonged to the Pio family. Outside the walls, between the XIII and XIV centuries several small villages sprang up, to eventually become the nucleus of the future town. Between 1331 and 1525 Carpi became the permanent fief of the Pio family: the city gained importance and changed its structure with new fortified buildings and later on Alberto III Pio, had his residence and the urbanistic layout rearranged, which represents the actual historical centre of Carpi.